It’s no easy feat to stand out in the high-dollar world of custom Ferraris, but the P80/C manages exactly that with a unique style that has us staring. Mixing old-school inspiration with cutting-edge go-fast technology, the P80/C manages to shuck the constraints of both competition homologation and street legality, and the result is bold and gorgeous. The 2019 Geneva Motor Show is coming to a close, and as the dust settles, it’s time to take a moment and reflect on all the big debuts that swept across the Palexpo convention center. 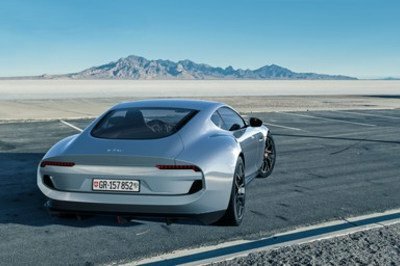 Unsurprisingly, sports cars and all-electric powertrains occupied a good deal of available real estate this year, and Piëch Automotive’s Mark Zero stood out as a fantastic example of how to combine the two into a single niche vehicle. 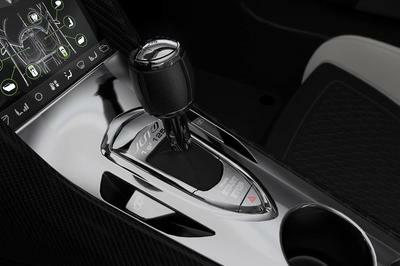 Koenigsegg dropped a bombshell at the 2019 Geneva Motor Show when the Swedish automaker unveiled the Jesko hypercar, the follow-up model to the record-breaking Agera. All eyes naturally gravitated towards the beautiful exotic, but just as company CEO Christian von Koenigsegg started talking shop about the Jesko and it’s all-conquering capabilities, he made mention of a “sister car” that prioritizes performance over downforce. There’s no official name to that model yet, but for now, von Koenigsegg calls it the “Jesko 300.” If you need to ask what the “300” in the name signifies, then you need to start paying more attention to the real-world stakes in the auto industry’s hypercar segment. The Lamborghini Huracán was introduced in 2014 as the Italian supercar maker’s next-gen entry-level model, following in the footsteps of the ever-popular Lamborghini Gallardo. 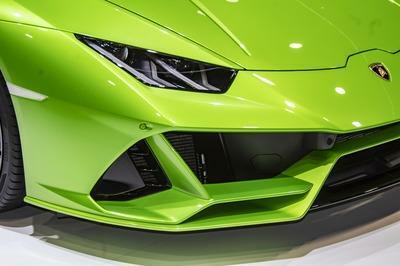 In January of 2019, Lamborghini revealed the second-generation Huracán EVO Coupé, and now the Raging Bull is dropping the top with the Huracán EVO Spyder at the 2019 Geneva International Motor Show. Slotting in as the second entry in Lambo’s modern V-10 stable, the Huracán EVO Spyder is equipped with the same go-stuff as the hardtop, including a naturally aspirated 5.2-liter powerplant, adaptive suspension components, and eye-popping aerodynamics. However, as an added bonus, the Huracán EVO Spyder adds in unlimited headroom, all without compromising the Huracán EVO’s impressive performance capabilities. Update 03/15/2019: We’ve updated this review with fresh images of the 2019 Lamborghini Huracan EVO Spyder that were taken during the 2019 Geneva Motor Show. Check them out in the gallery at the bottom of this page! 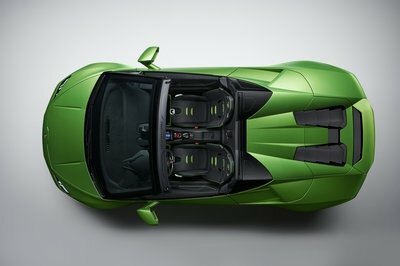 The McLaren 720S Spider is the roofless version of one of the most revered models in McLaren’s Super Series. McLaren’s Special Operations division (MSO) brought a one-off 720S Spider to the Geneva Motor Show to show off the kind of modifications possible with a run-of-the-mill 720S Spider. The result is a tri-color beast with tons of exposed carbon fiber. Are we getting to the point when personalization has gone too far? Henry Ford used to say that you could have any color on your Ford Model T as long as the color was black. Now, every luxury manufacturer brags about its “nearly infinite” choices, and depending on how deep are your pockets, each is willing to open before you a whole world of options. 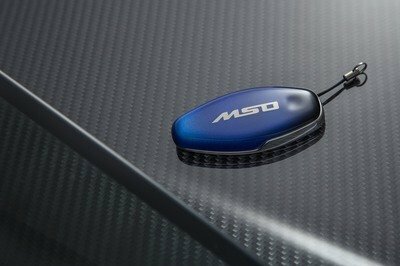 The MSO division offers multiple worlds, one for each of McLaren’s models, and the 720S Spider has just joined this exclusive group at the Geneva Motor Show. I’d wager most folks reading this would agree that, by and large, Ferrari knows how to make a good-looking car. 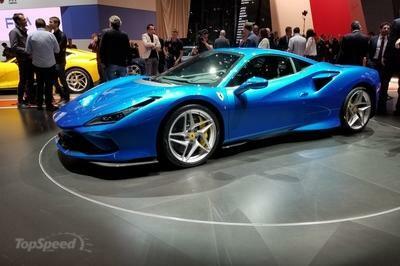 That much is obvious with the 2020 Ferrari F8 Tributo, which arrived at the 2019 Geneva Motor Show looking like a heaping slab of tasty speed machine slathered in shiny blue frosting. All told, the F8 Tributo has us quite optimistic when it comes to the Prancing Horse’s styling future. The 2019 Geneva Motor Show certainly has no shortage of ultra-fast, ultra-expensive machinery on display, but British-based boutique automaker Ginetta hopes to rise to the top with the public debut of the 2020 Akula supercar. Mating Le Mans-derived go-fast equipment, low-weight carbon-intensive construction, and a legit street-worthy cabin, the Akula looks tempting. But can it steal the spotlight at an event popping at the seams with excessive horsepower? It’s no secret that consumers are flocking to the high-performance SUV segment, gobbling up any and all tall-riding, corner-carving, hard-accelerating ‘ute along the way. BMW is well-versed in this space, and now the Bavarians are taking advantage with the new 2020 X3 M and X4 M. Sporting turbocharged six-cylinders, tons of rubber, and just about every physics-defying tech-trick in the book, these machines looks poised to bring some serious heat to the segment. 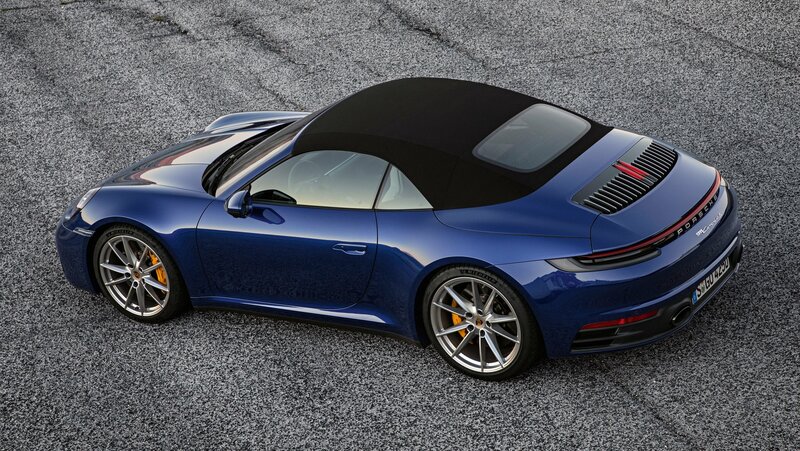 Following the debut of the 2020 Porsche 911 at the 2018 Los Angeles Auto Show, Stuttgart is dropping the top with the new 2020 911 Cabriolet, and it’s bringing all the good stuff as the hardtop, plus a few unique features to help you better enjoy the extra headroom. 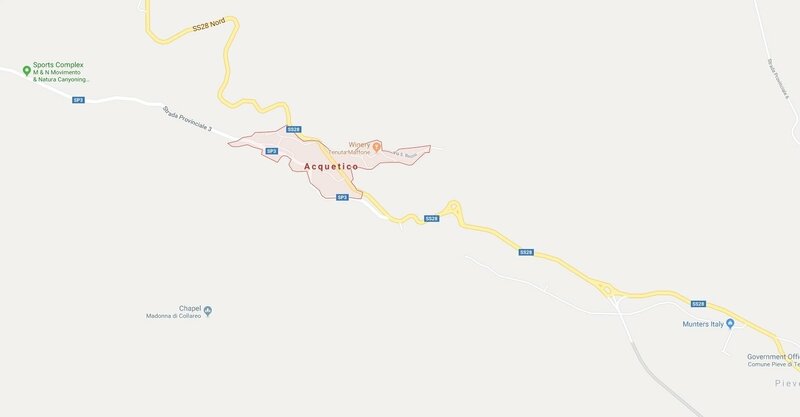 The little town known as Acquetico in Italy recorded a mind-boggling 58,568 speeding violations in just two weeks! After residents, largely comprising of senior citizens, complained about speeding vehicles on a certain stretch of road, the Mayor decided to install speed cameras that may now become permanent fixtures thanks to the results. Are you of the opinion that there’s entirely too much young blood in motorsport? Are you tired of seeing 16-year-olds drive with audacious precision, incredible consistency and pace and humiliate the old and experienced? Well, now, the old have a place of their own: the Jaguar Series Elite for drivers over 50 years of age. Jaguar is barely getting the I-Pace eTrophy series off the ground, a series that’s supposed to give Formula E race-goers a little more bang for their buck, and now they’re looking to expand their footprint in motorsport with a new project: the Series Elite. It’s supposed to be a series centered around wealthy gentleman drivers who are at least 50 years old and want to bang door handles in Jaguar’s XE SV Project 8. Jaguar expects to have a grid of 20 “mature drivers”, as they put it, by the time the series kicks off next May. 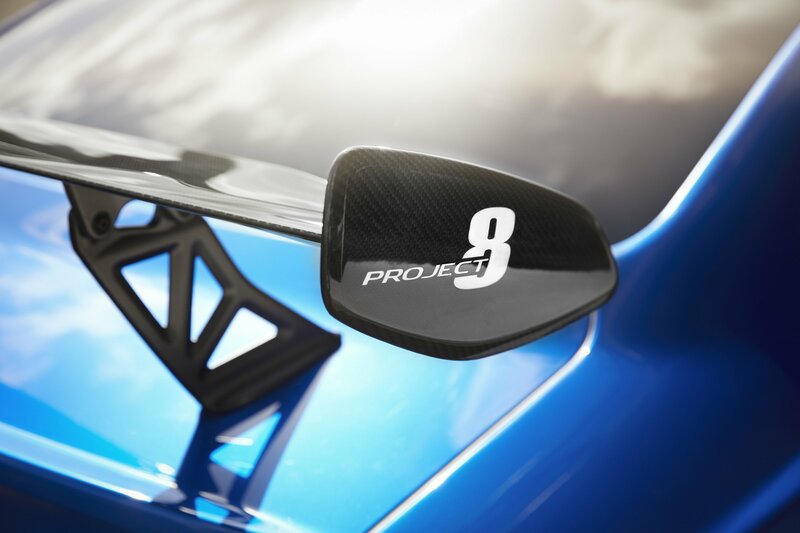 The 20 XE SV Project 8s the 20 well-to-be adrenaline junkies will be lightly modified for track use but Jaguar stated that they can be turned back to the road legal specification quite quickly. One of the coolest advantages of electric powertrains over internal combustion engines is that power and torque are available instantly. And this is one of the reasons why the Tesla Model S is the quickest production car with a 0-to-60 benchmark of only 2.5 seconds. Now, Tesla wants to put the Model 3’s instant torque to good use on the race track through a new driving mode. 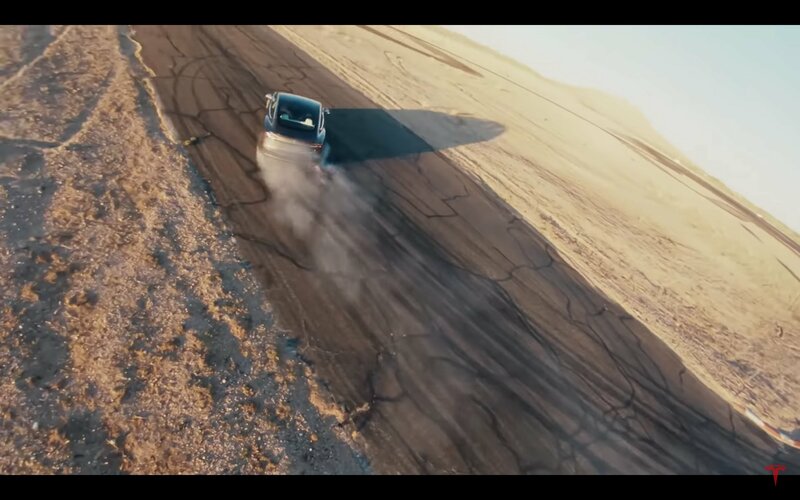 It’s called Track Mode and turns the compact sedan into a drift machine. 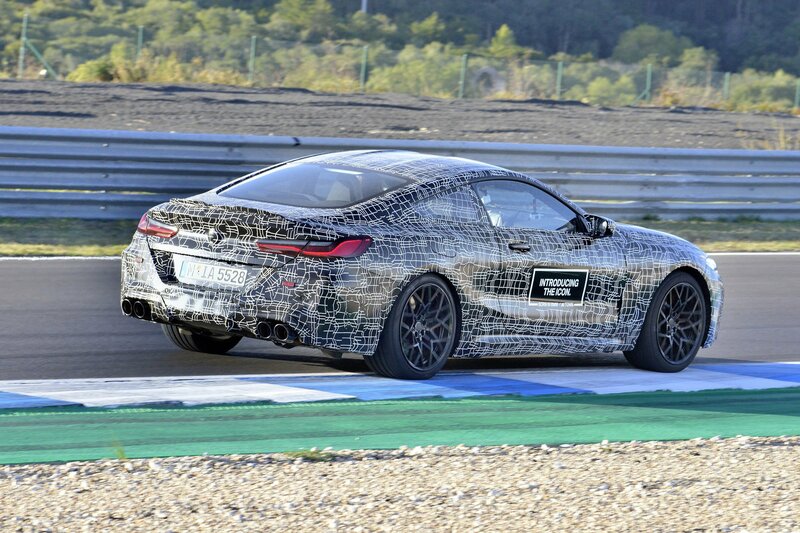 For the first time ever, the 8 Series will spawn an M8 version. We know it’s coming, we’ve seen it in concept form, and also as a race car. We still don’t know too many details about the drivetrain, but BMW just released a bit of information and more photos of a camouflaged car. 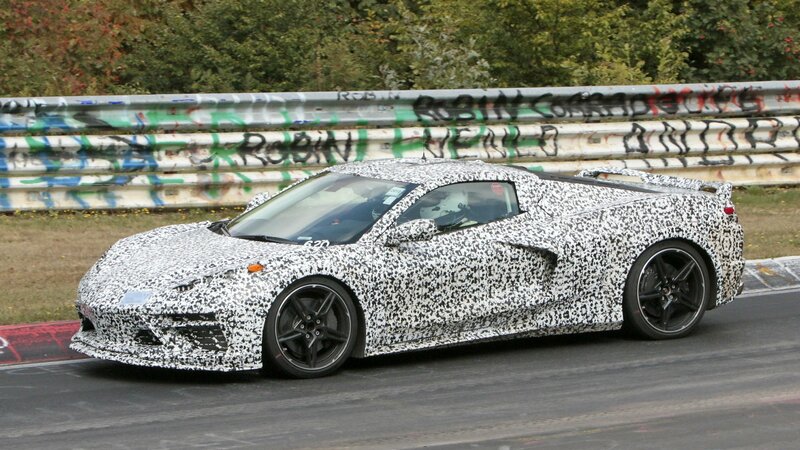 Arguably the hottest and most discussed car to be unveiled in 2019, the Chevy Corvette C8 remains a mystery, with very little official information to run by as of November. Thankfully, the rumor has provided us some data in recent months and now it’s back with pricing information, placing the mid-engined sports car at $169,900 before options. 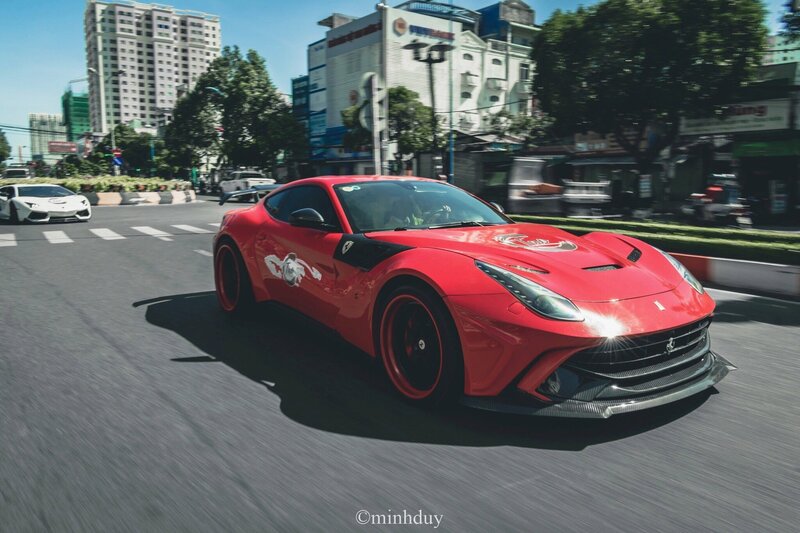 The Ferrari F12 Berlinetta is one of the craziest Prancing Horses of recent years and most of that craziness is derived from its 6.3-liter V12 engine which makes 730 horsepower and is able to send it to 100 km/h or 62 mph in 3.1 seconds. But for some, its mad performance isn’t done justice by the car’s styling. 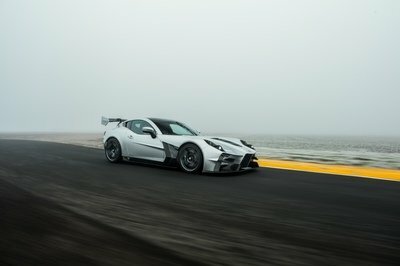 so they use kits like this one by Vancouver, Canada-based Duke Dynamics, in order to help their F12 achieve the look they think it deserves. If you love a thumping big V-8, tire-shredding RWD power, and all the attitude that goes with it, you’re spoiled for choice. 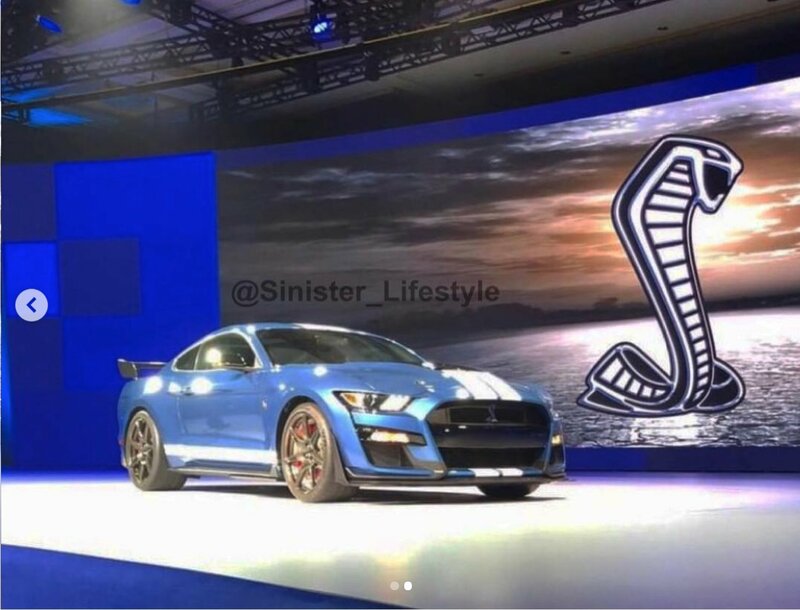 Indeed, there’s no shortage of badass muscle cars out there these days, and now, it looks like Ford is getting in on the fun with a new Mustang Shelby GT500, as revealed in a recent Instagram post by user sinister_lifestyle. There are images aplenty of the new Supra, but these days, Toyota’s been testing a race-prepped version of their new sports car at the Nordschleife which we think might be the mule for the upcoming sportier Supra. With this occasion, we got a chance to get a little closer to the Supra, and we like what we see. For example, we got an eyeful of the interior, with the center stack lacking any sort of camouflage with the big infotainment screen on top of the central attraction. It all seems to be, apart from the racing wheel, pretty much stock, so there’s not much guesswork left to do about how the interior will look, given that some renderings of the interior and exterior were also leaked this week.